LISTEN NOW! 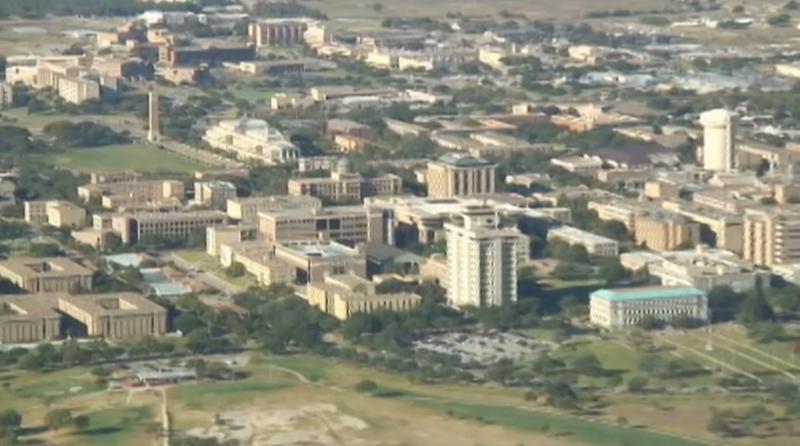 Greg, John, and Pat discuss how Texas A&M University plans a satellite campus in Israel. According to CBN News “The announcement came this week at Israeli President Shimon Peres’ residence in Jerusalem. Former presidential hopeful and Texas Gov. Rick Perry took part in the signing ceremony. Dubbed a “Peace University,” it will be situated in Israel’s largest Arab city, which also has the biggest Arab Christian population.” They continue to discuss how Chuck Pierce prophesied that Texas would be a Hub state. A state that would be used to stand and defend the Union. They also encourage us to be ones that will stand with God, that God would raise us up as a hub family, a hub neighborhood to be ones that God would use in the days ahead. They further discuss the immense blessings that have overtaken Israel. They further underscore the importance of God’s blessing on a people which is clearly seen in the blessed abundance of the land. One such comparison is the countries of Dominican Republic and Haiti. Although they are both on the same piece of land it is extremely clear as to the difference of the Dominican Republic’s blessing and the lack of blessing in Haiti’s land. It matters who we say is the God of the harvest.